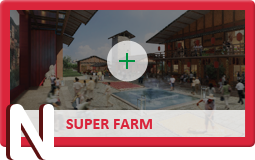 The Sponsor Group offers a unique lifestyle experience for its customers through a unique business approach termed the "Super Outlet" business model, also described as the "1+N" model. 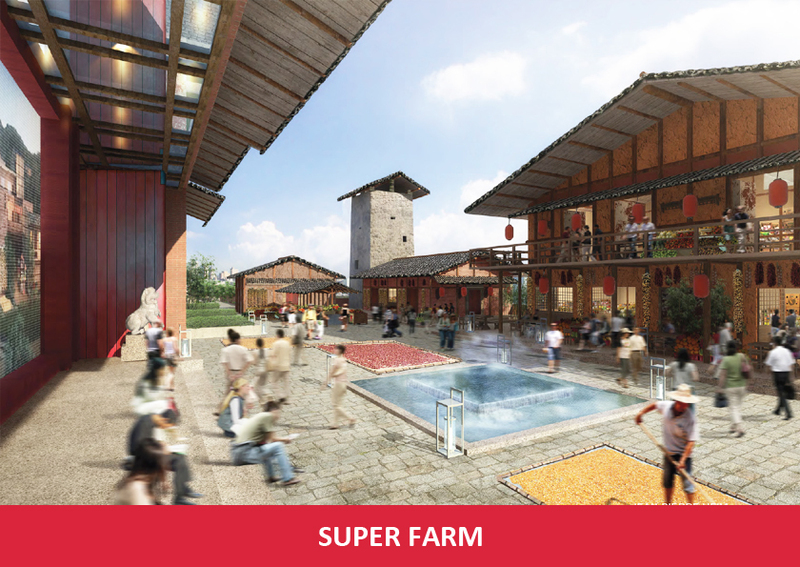 The business model is based on a combination of art, commerce and incorporation of various lifestyle elements. 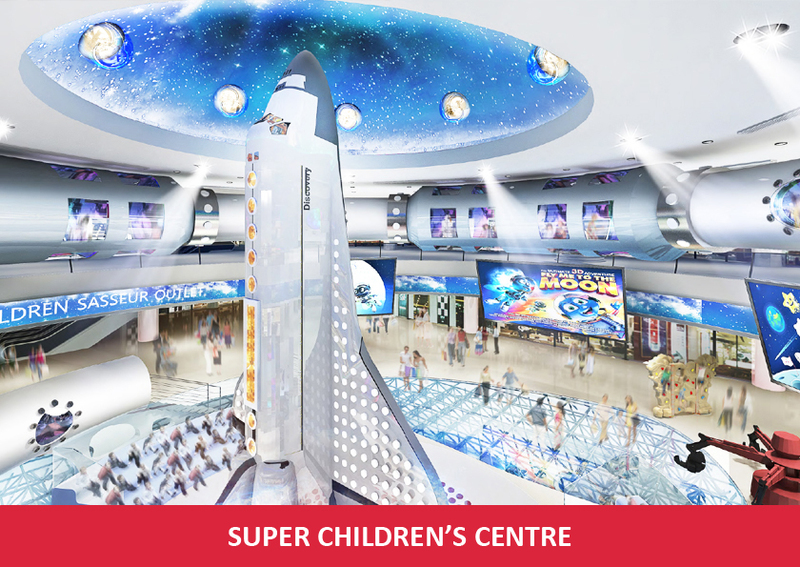 These include entertainment and cultural activities, food and beverages, sports and health, children care centres, sports halls, ecological activities and furniture stores. 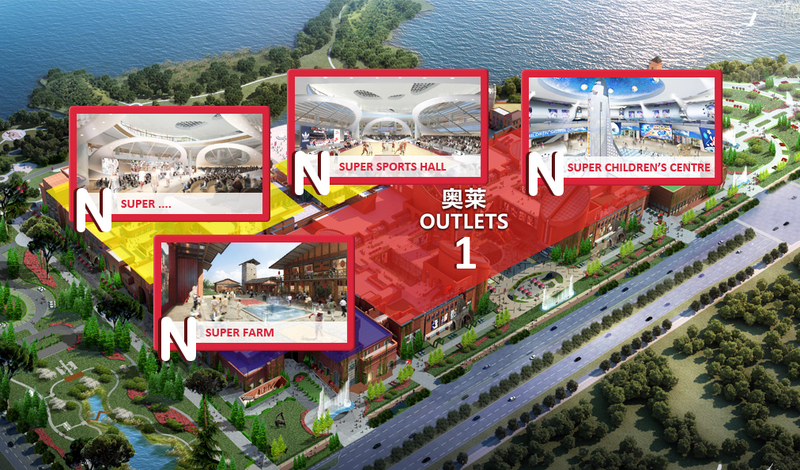 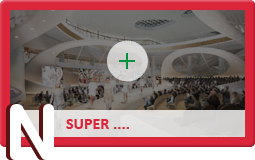 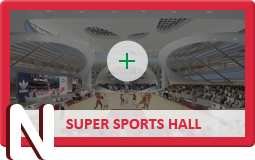 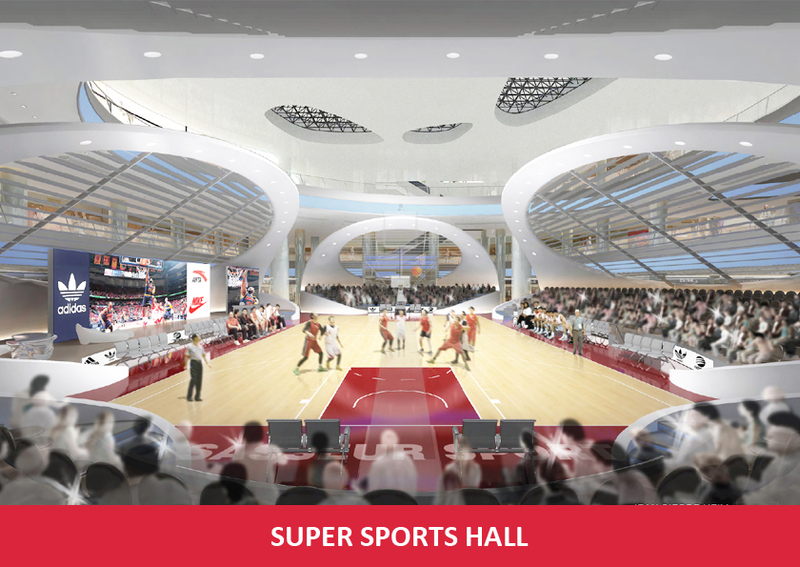 The "Super Outlet" approach transforms the outlet malls from a pure retail venue to a shopping and lifestyle destination in its own right, while providing more options and attracting customers by offering a wide range of activities (retail, cultural, tourism and entertainment) in one place. 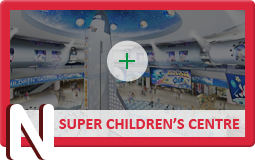 Furthermore, these are activities that cater to the entire family instead of individual shoppers. 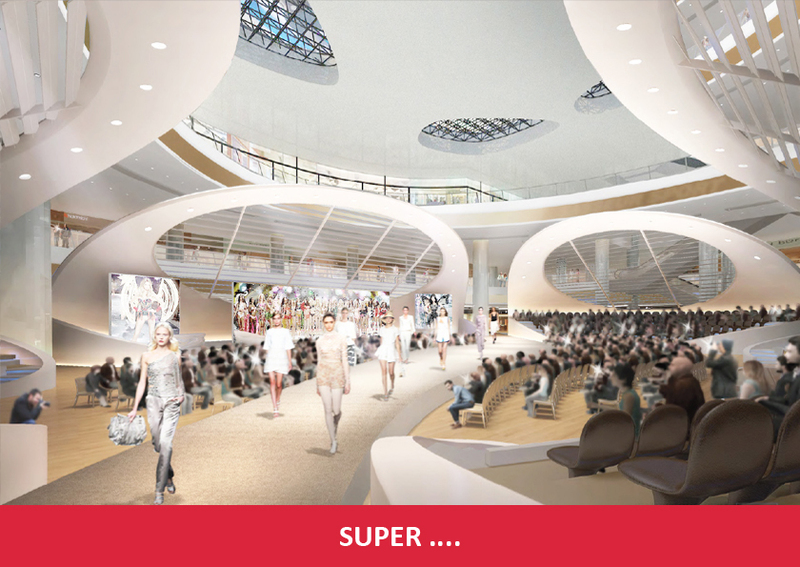 As such, the "1+N" shopping experience differentiates the Sponsor Group's outlet malls from those of its other outlet mall competitors.